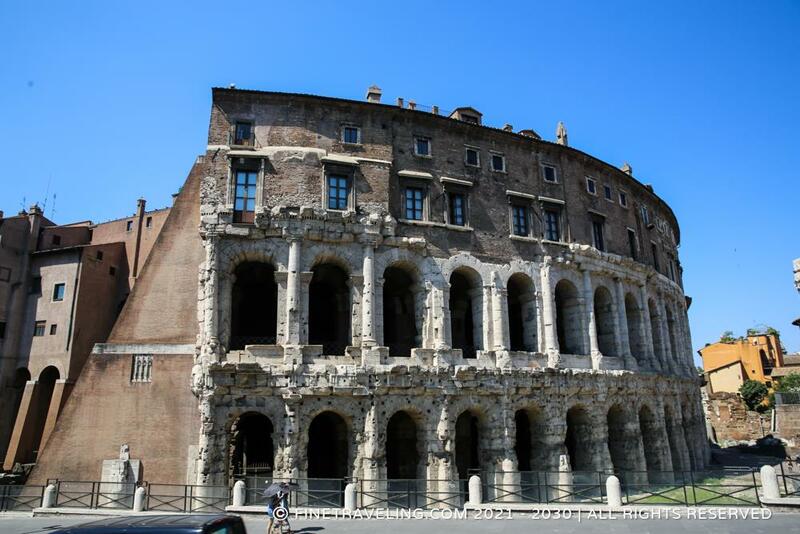 Theatre of Marcellus Photo submitted by George I. 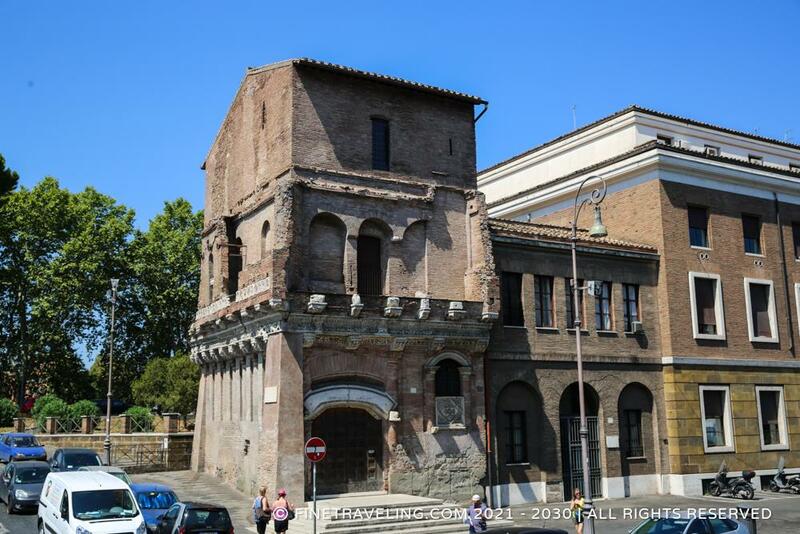 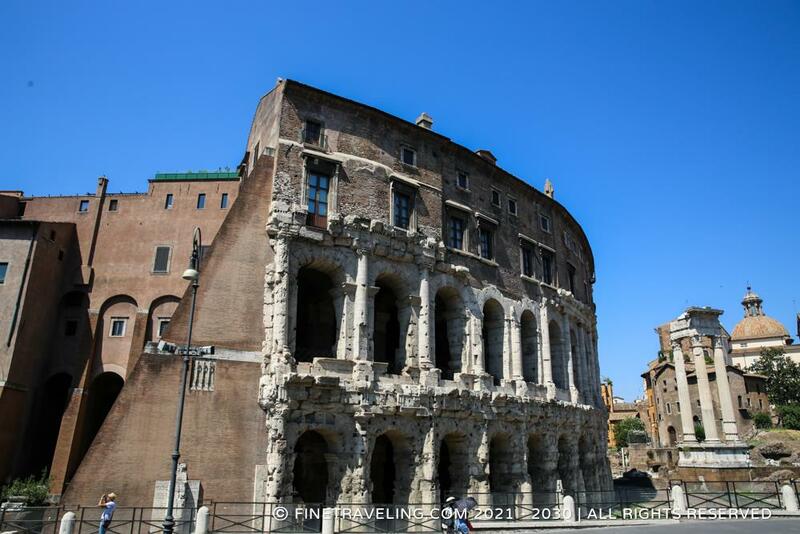 "A small Colosseum with apartments on top." 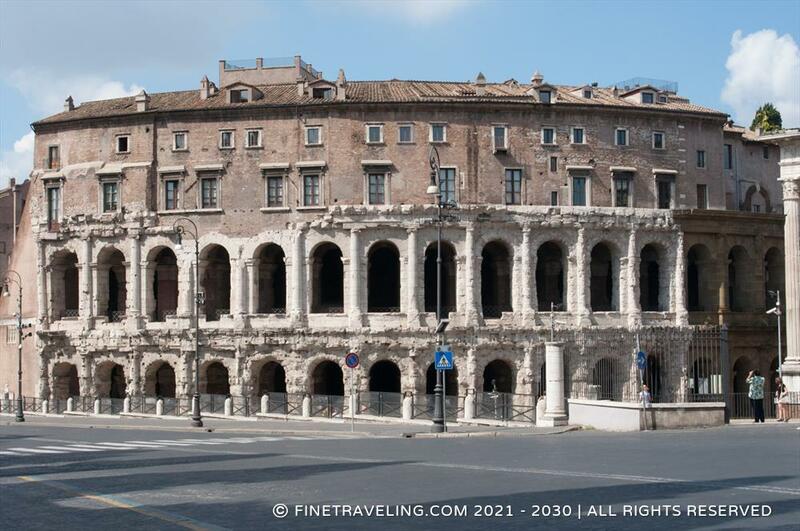 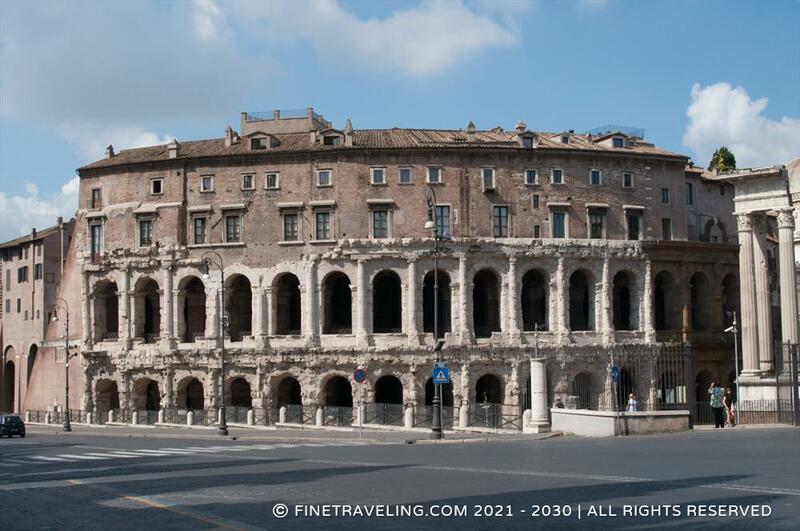 Rome's second amphitheater was dedicated by Augustus to his sister's Octavia son, Marcellus. 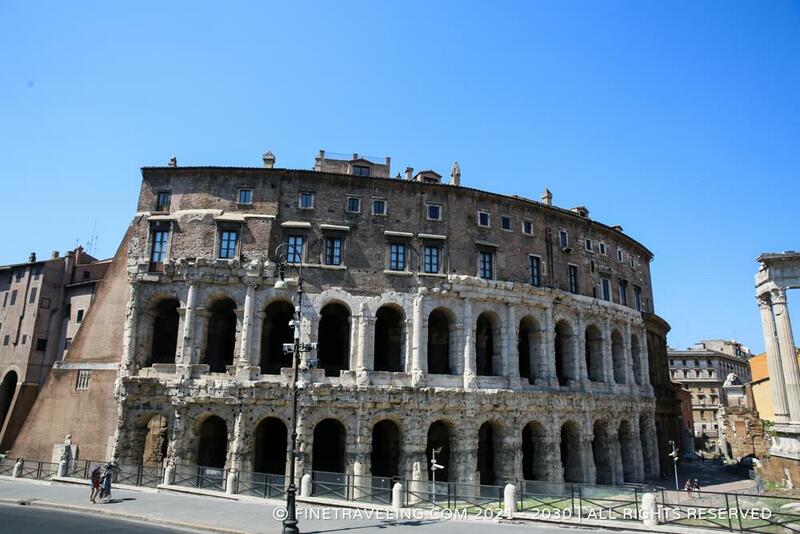 It could sit 11,000 spectators who watched performances of drama and song and dates in the 13 BC. 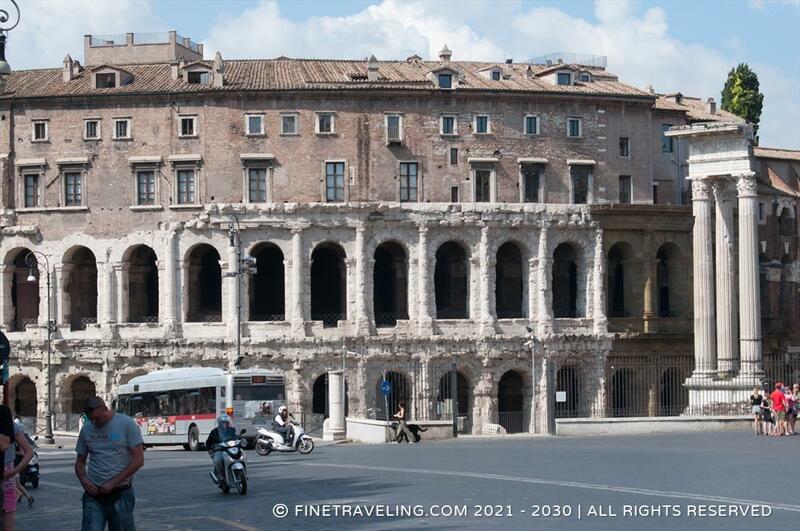 Notice the apartments on top, not so sure if they are occupied by tenants but they certainly look residential.